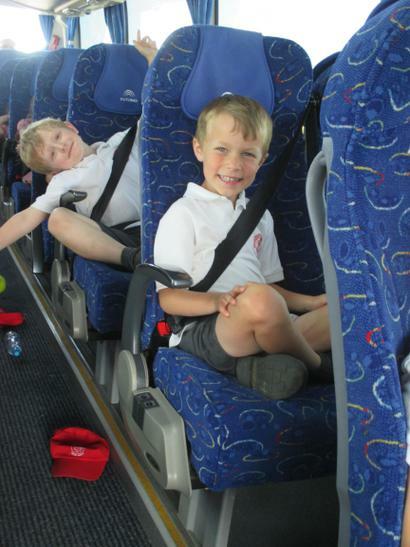 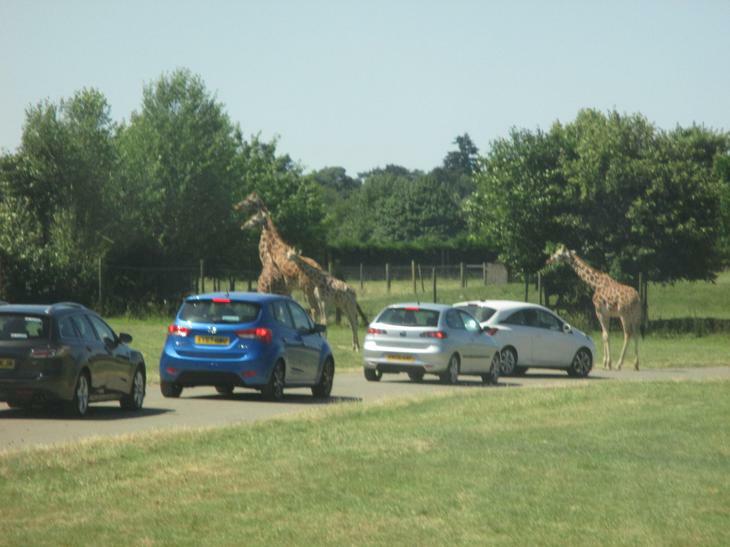 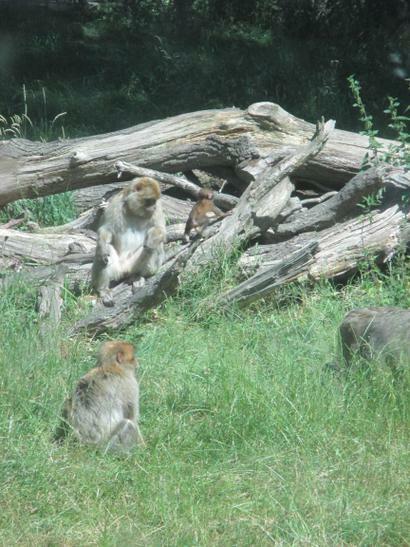 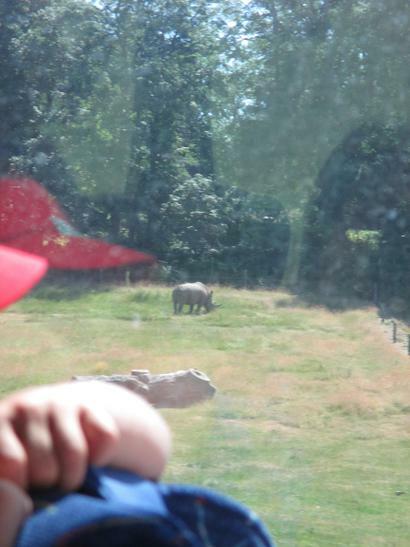 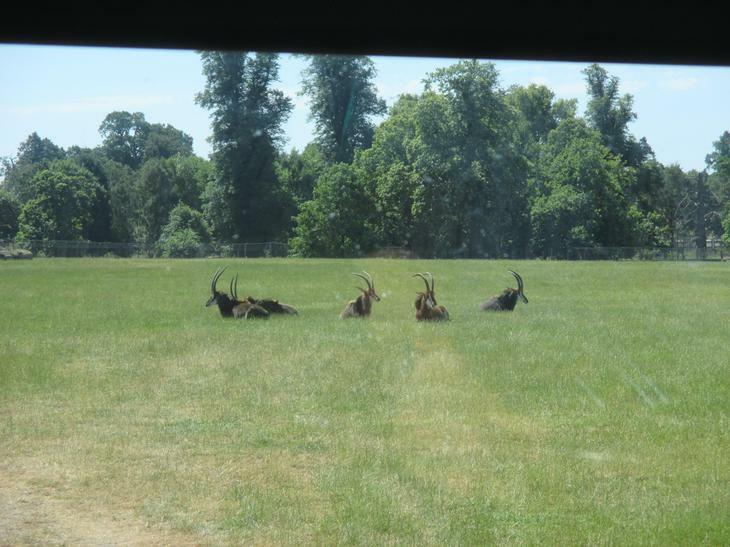 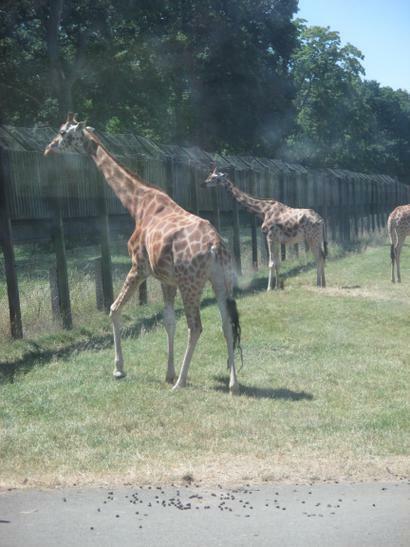 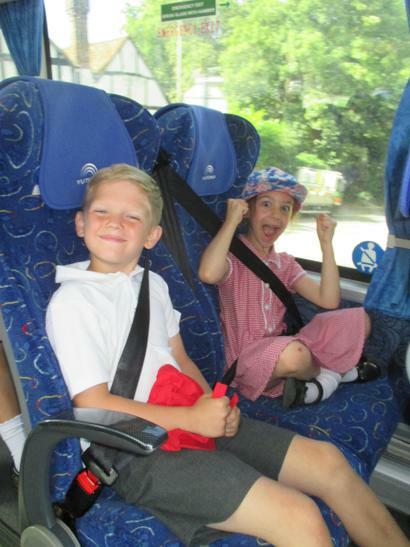 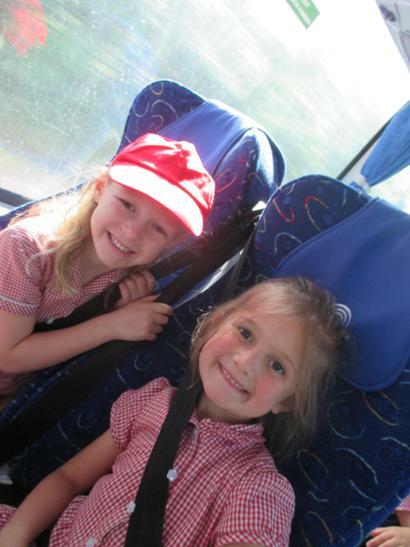 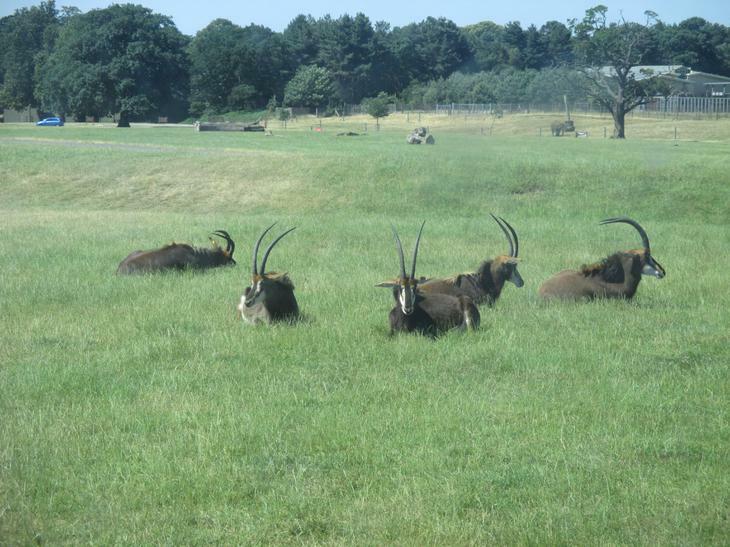 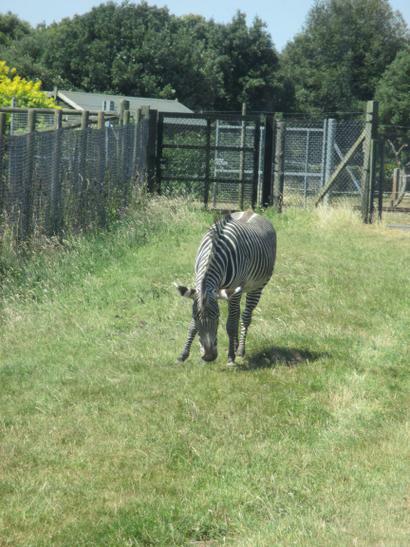 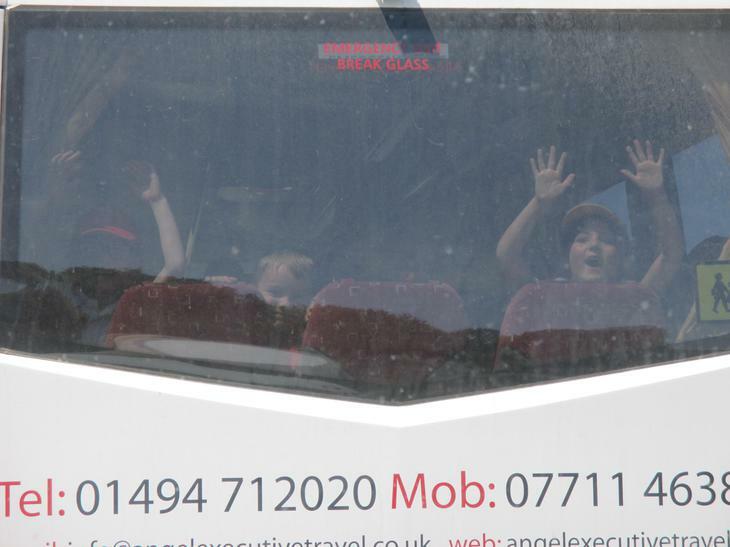 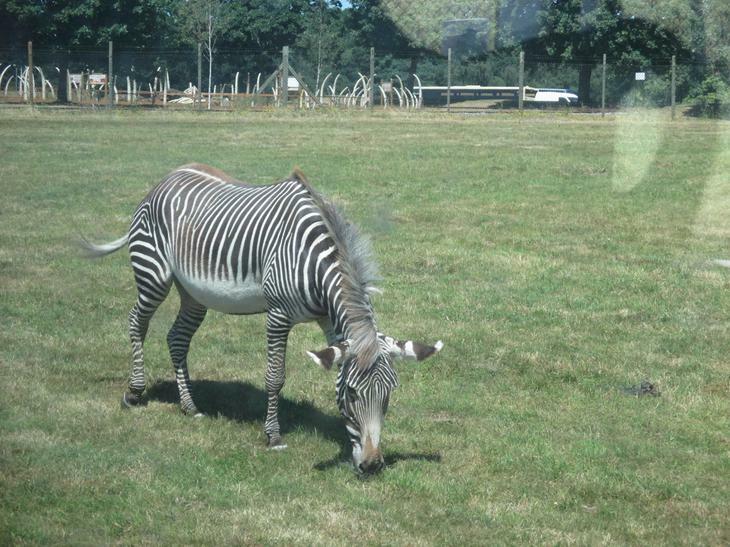 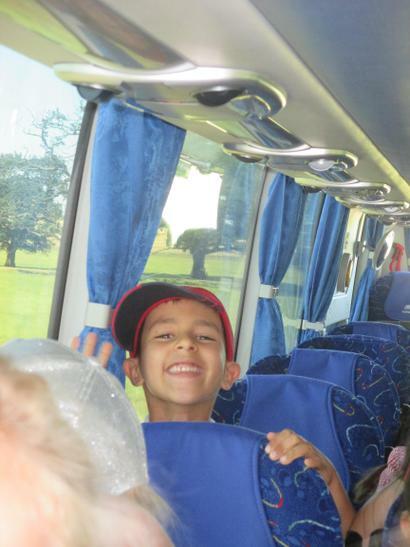 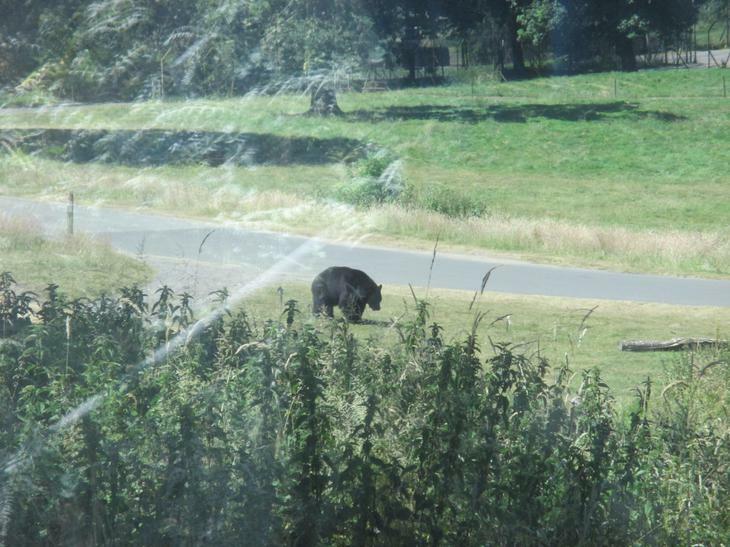 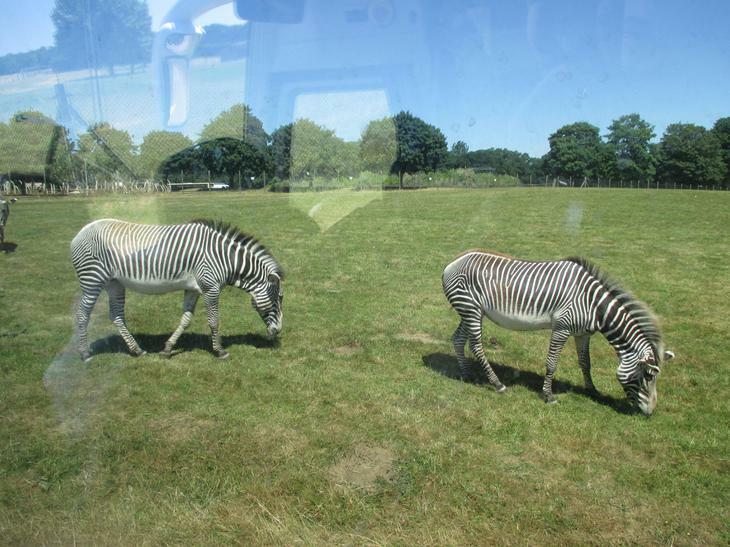 We had a fantastic expedition to Woburn Safari Park! 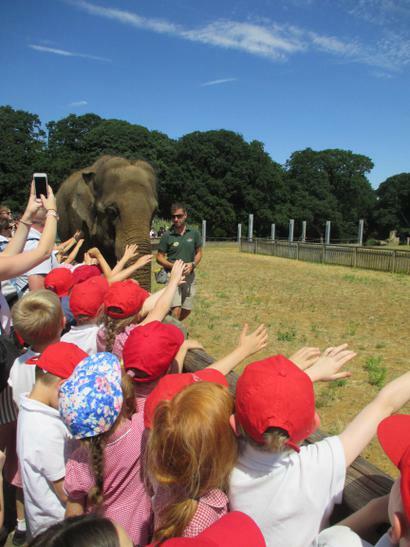 The sun was out to greet us as we made our way around the safari trail... we saw elephants, bears, a sneaky tiger and of course some cheeky monkeys! 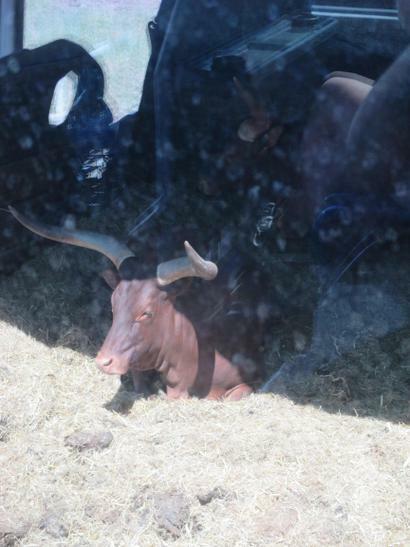 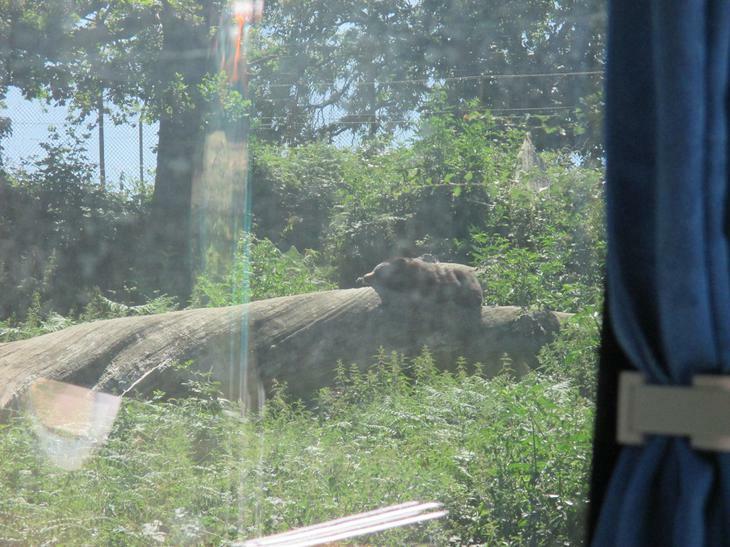 One of whom decided to take a little ride on top of our coach! 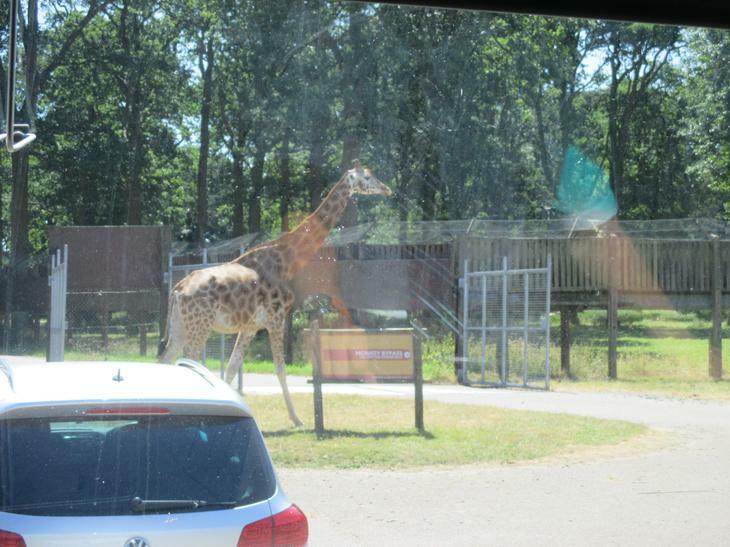 We were in touching distance of beautiful giraffes and stripy zebras too! 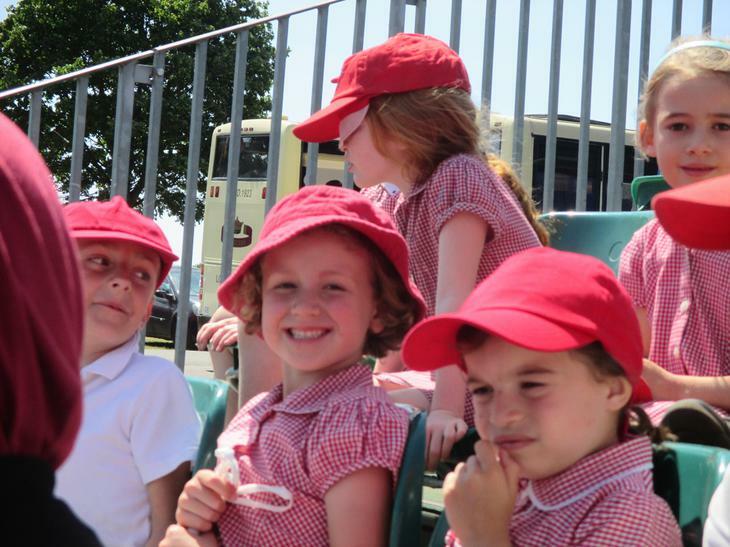 After the excitement from the coach safari we all had a tasty picnic, sat together in the shade – although a pesky duck tried to join us! 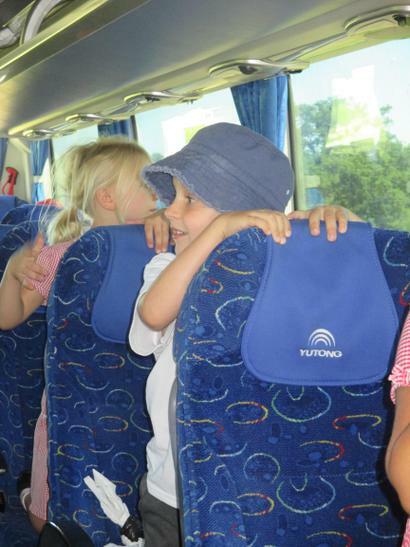 We finished our delicious food and made our way to the Discovery Zone. 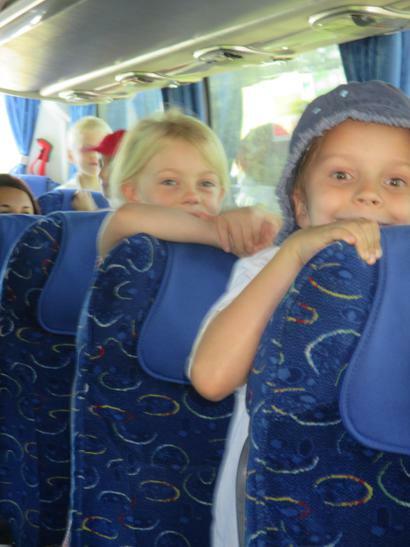 Inside we saw tiny frogs, giant stick insects, lizards and even a python! 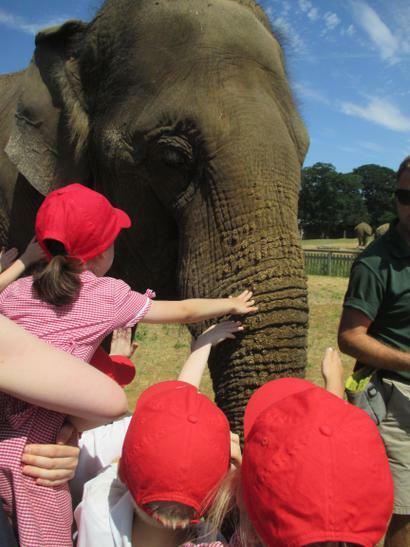 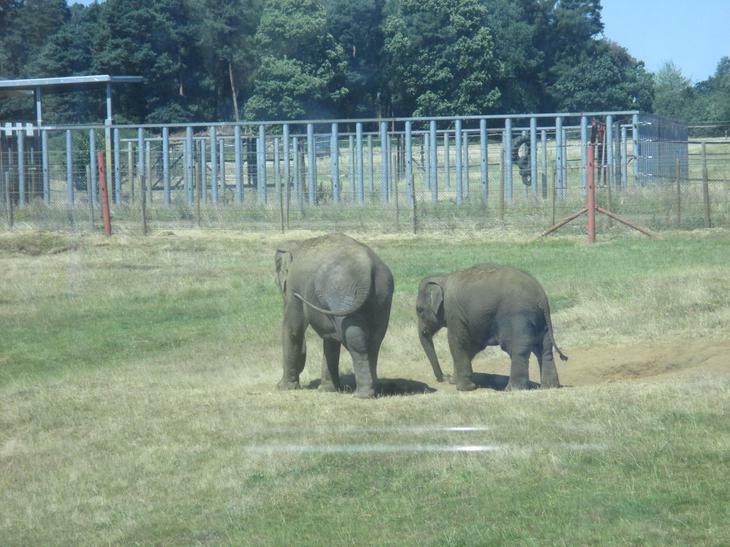 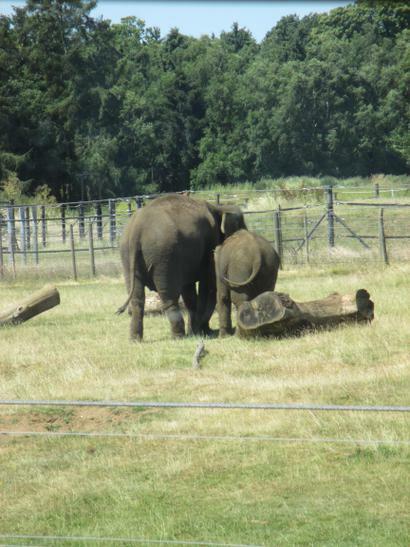 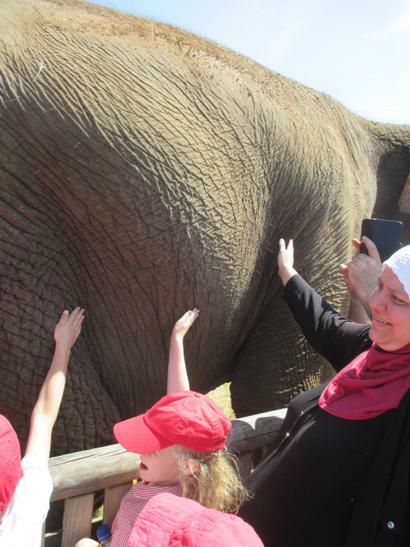 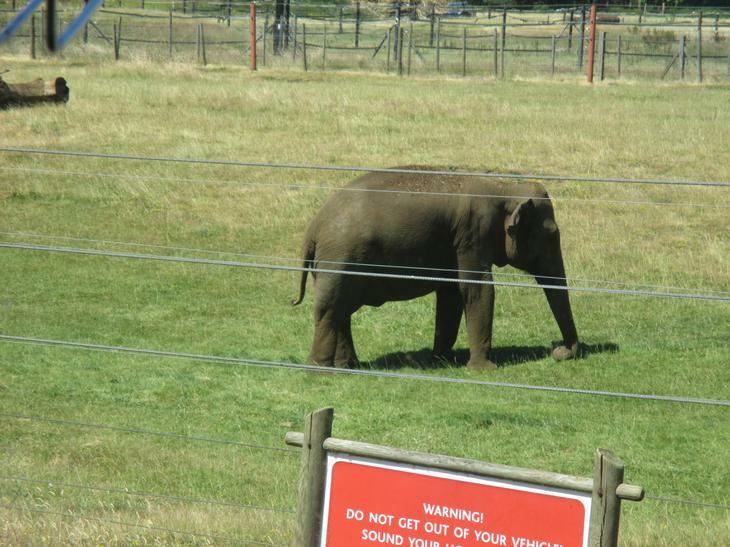 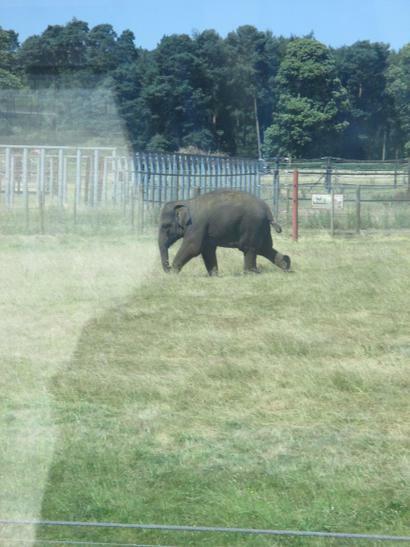 Our final treat was heading to the Elephant Arena where we got to learn all about the park’s resident elephants. 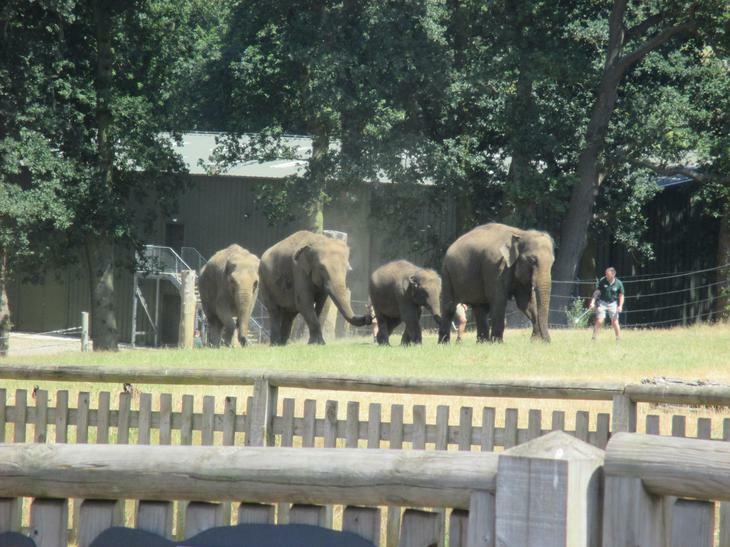 They showed us how the keepers look after the elephants and check the health of their feet, teeth, tongues and skin! 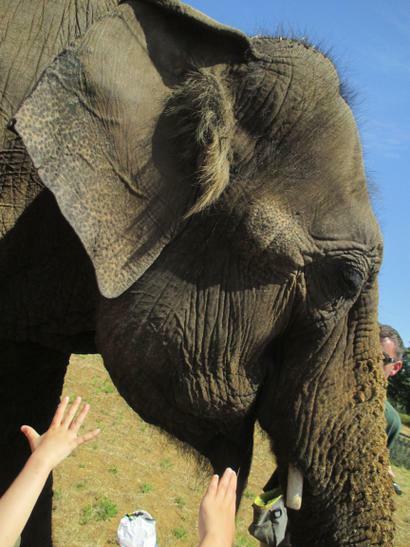 We then got to stroke one of the oldest elephants; she was so huge but carefully walked past us, her skin was so rough and bumpy! 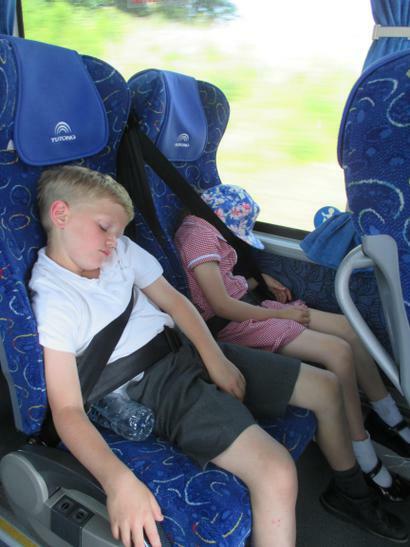 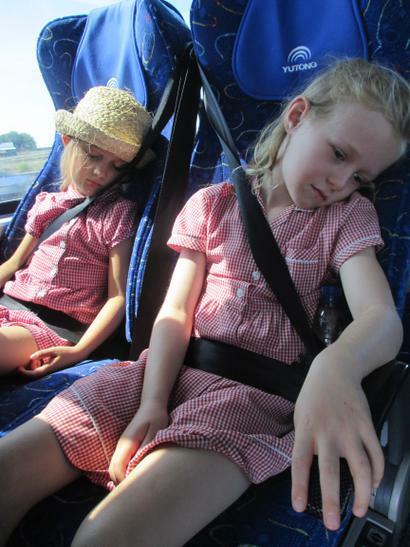 We were all excited but tired from an exhilarating day on the journey home, some of us even managed a nap! 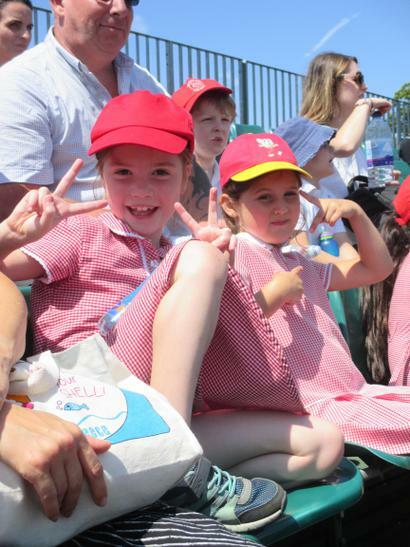 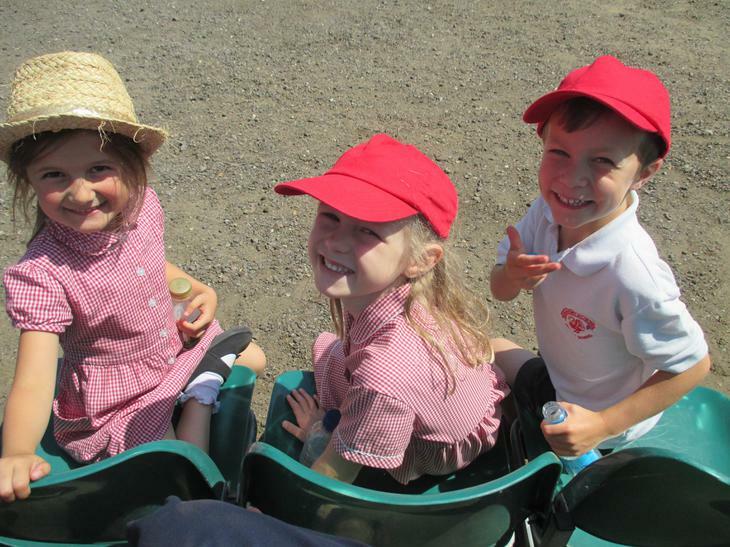 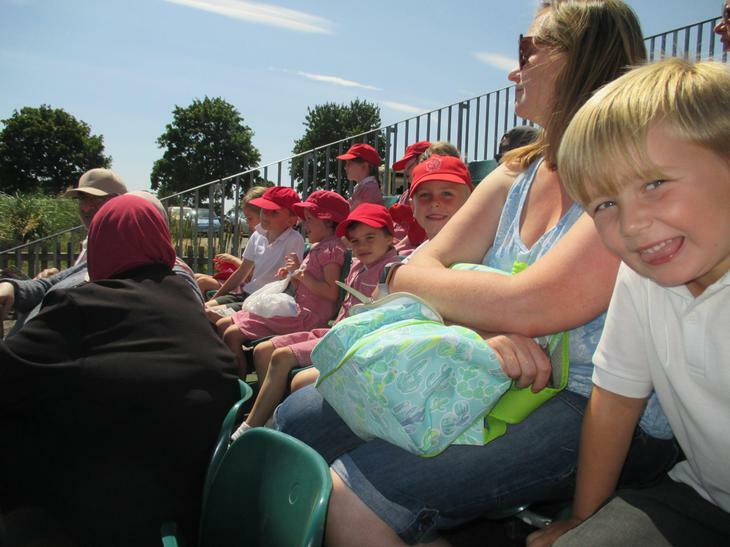 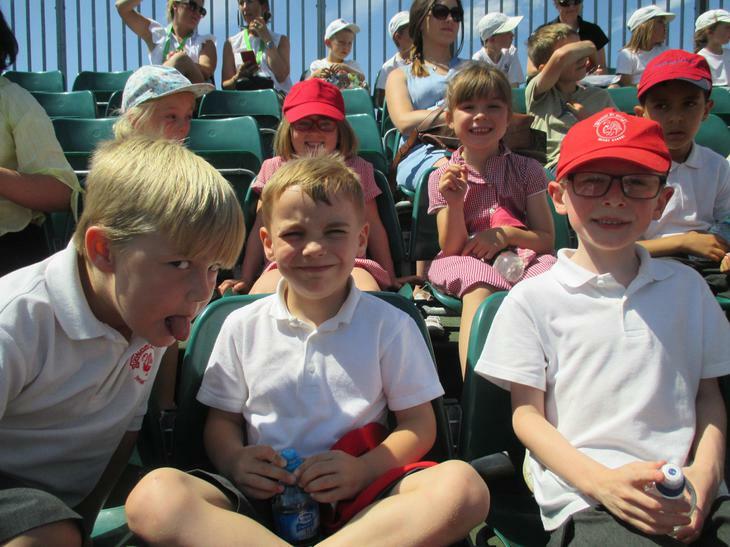 A big thank you to our helpers for the day – Mrs Hayward, Mrs Cathcart, Mrs Davies and Mr Court!